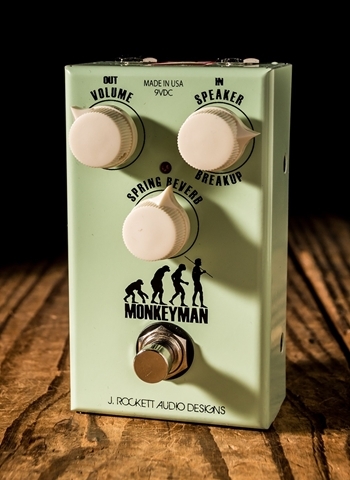 Reverb is a consistent need for every guitarist's sound. The airy character that reverb adds to a guitar sound is completely irreplaceable. 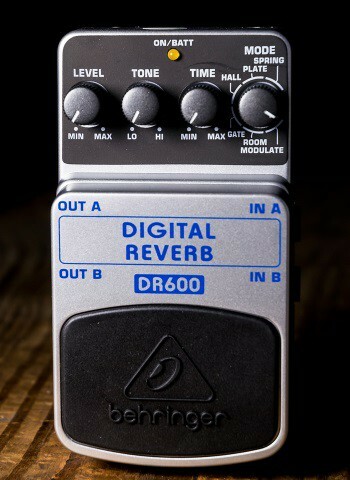 There is not a professional guitarist in the industry today that doesn't use reverb on their sound. Reverb creates the effect that you are playing in an acoustically quality room with lush reverb qualities. 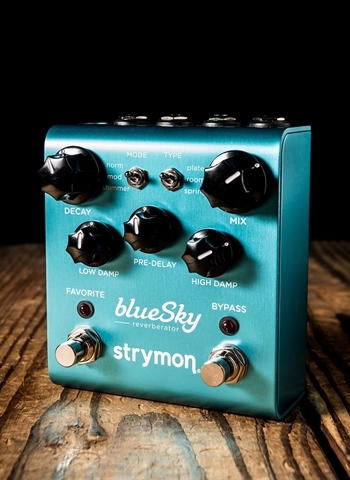 At N Stuff Music we have one of the best selections of reverb pedals in the industry. 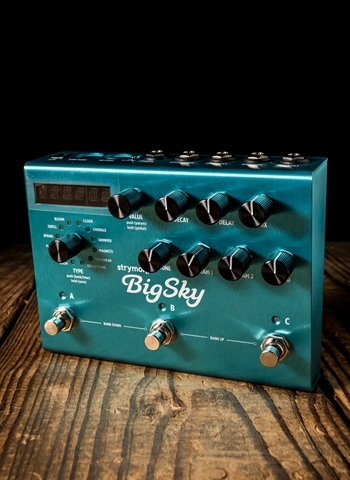 Whether it is the name brand reverb pedals or boutique style reverb pedals, here at N Stuff Music we have it available for you to demo and purchase. If you do not live close to our store's location but still want to hear the sound of a pedal you want to check out you are in luck! Here at N Stuff Music we have one of the most successful Youtube channels in the entire guitar industry. 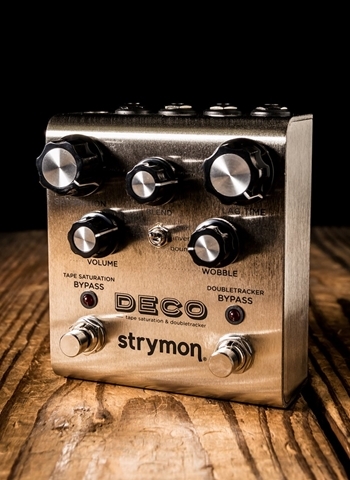 We have lots of demos of pedals, guitars, and amps, and they are geared towards providing you the right platform to properly hear these pedals demonstrated. Types: There are many types of reverb. Each one will color your sound differently as well as have a different tonal character. Spring reverb is the type of reverb most commonly found in amplifiers that contain on-board reverb. 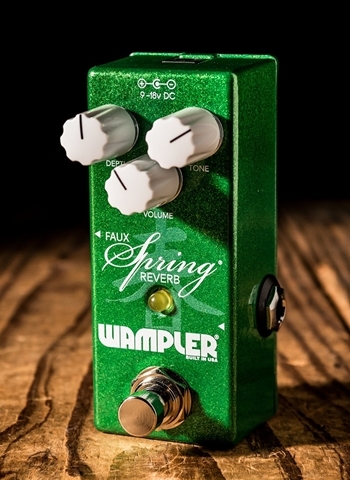 Spring reverb is actually created through the use of springs in a reverb tank, except there are also many digital spring reverbs that are an emulation of a true spring reverb, but do so quite effectively. Next we have "room" and "hall" reverb. Room reverb is a much more subtle reverb that is made to basically recreate the sound of playing in a small room. Hall reverb is a much more cavernous sounding reverb that is meant to recreate the sound of a big and abundantly acoustic room. Plate reverb is a flat reverb that is meant to just provide the reverb quality with little to no tonal character. Plate reverb was literally created by a metal plate and the reverb sound that was created when it vibrated. Beyond these types of reverbs all companies typically come up with a few of their own, some of which also include modulation effects in combination with the reverb. 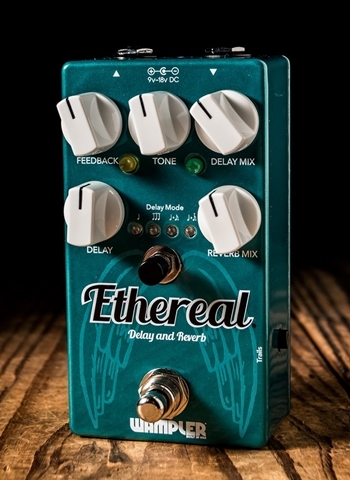 Brands: There are a number of high quality pedal companies that make some of the best reverb pedals available today. 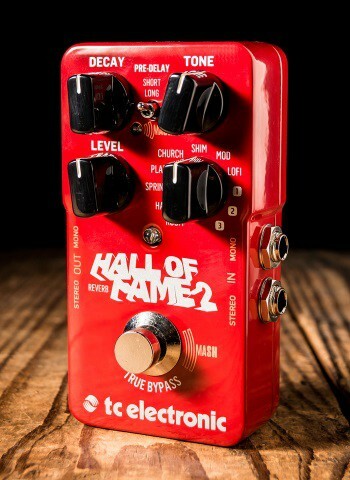 These include but are not limited to, Boss, TC Electronic, MXR, Behringer, Mooer, Rockett, Wampler, Electro-harmonix, and other. 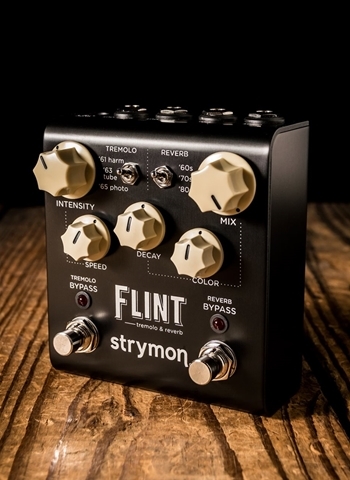 Each of these companies has a completely unique take on their reverb pedals and will have a variety of features while some others might be more based around simplicity. The best thing you can do to decipher what might differ between all of these brands is to try them for yourself and see which you like the most. 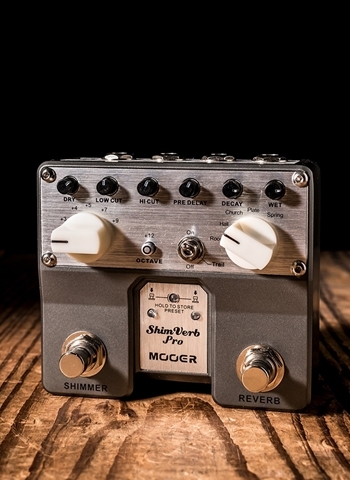 For any questions regarding any of our reverb pedals contact us today at N Stuff Music. 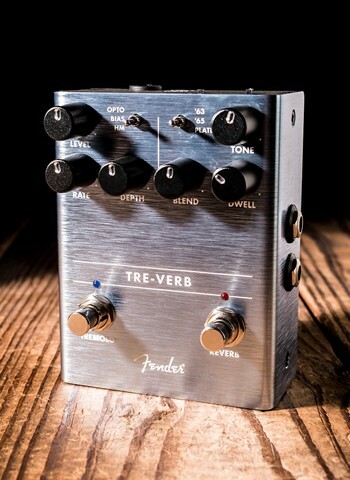 We carry a wide selection and our sales staff is eager to answer your questions about these pedals and give you a good idea of the variance between each reverb pedal. 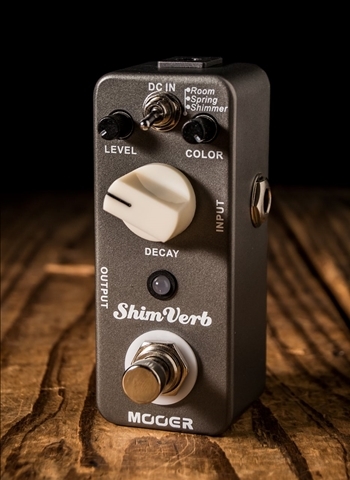 So come on down to N Stuff Music and get the reverb pedal that is right for you today!